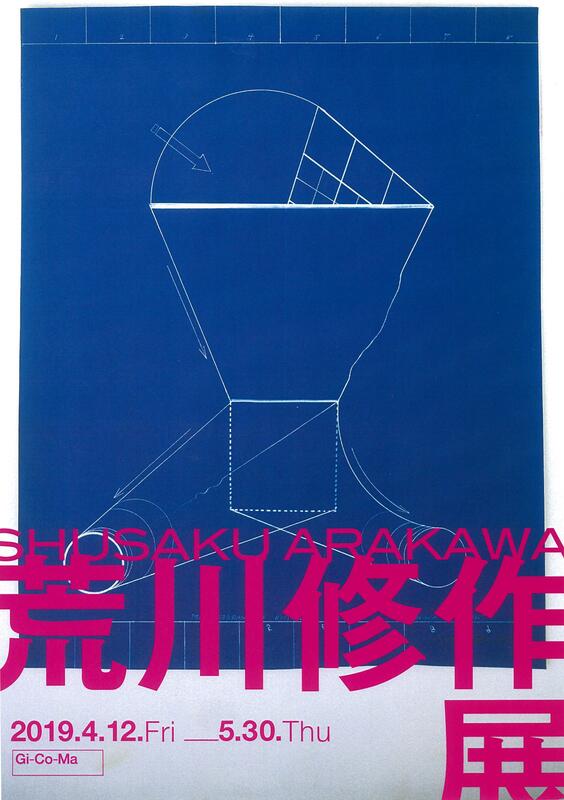 Shusaku Arakawa (1936–2010) was an artist based in New York, showing his works in Japan and other parts of the world. [Born in Japan, he moved to the United States in 1961.] In the late 1950s to the 1960s he explored methods to rouse dormant sensibilities, realize inherent human feelings, and create new ideas and values through art. 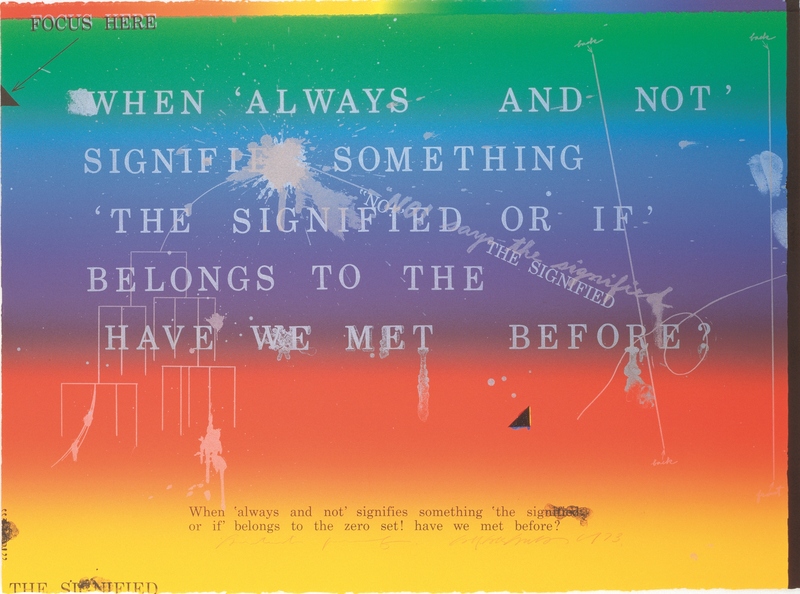 The results of the search were made available to the public through his book The Mechanism of Meaning (coauthored with Madeline Gins, 1971) and his paintings. In the 1970s–1980s Arakawa shifted from two-dimensional works to experiencing works with the senses of the body. This led him to produce architectural works like The Site of Reversible Destiny—Yoro Park (Yoro, Gifu 1995). This exhibition presents some 30 major works from the Museum’s Arakawa collection. © 2015 Estate of Madeline Gins. Reproduced with permission of the Estate of Madeline Gins. © 2019 Estate of Madeline Gins. Reproduced with permission of the Estate of Madeline Gins.